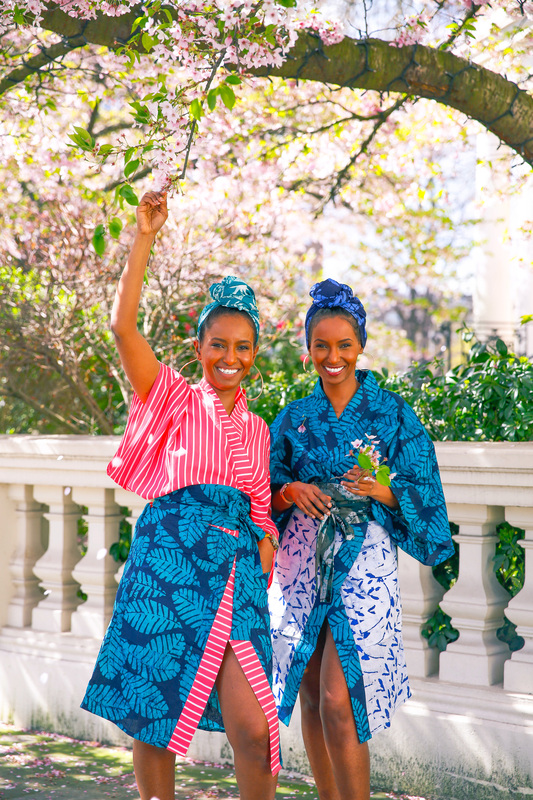 Thank you for choosing us as the honourees of 2018 this year. 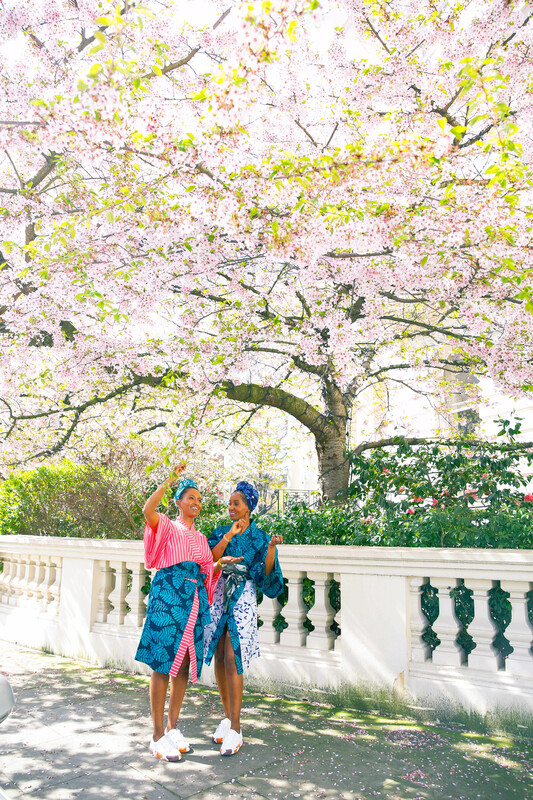 We are still humbled to be mentioned with 98 incredible women. 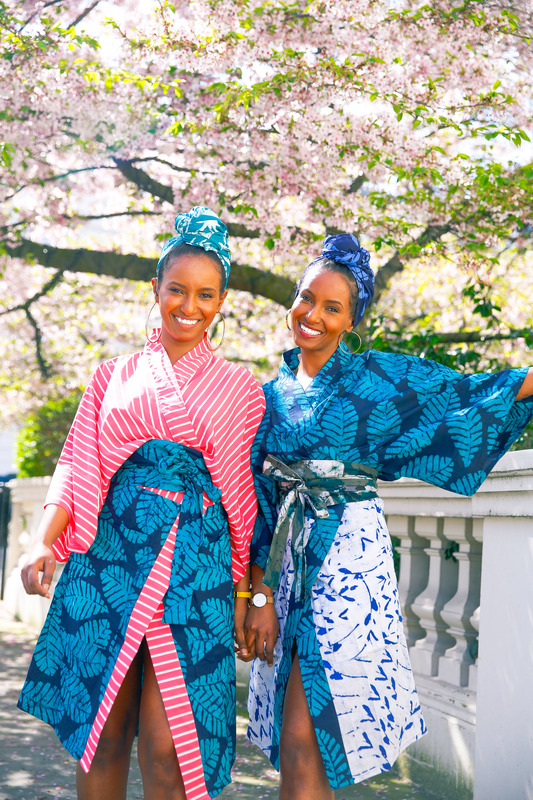 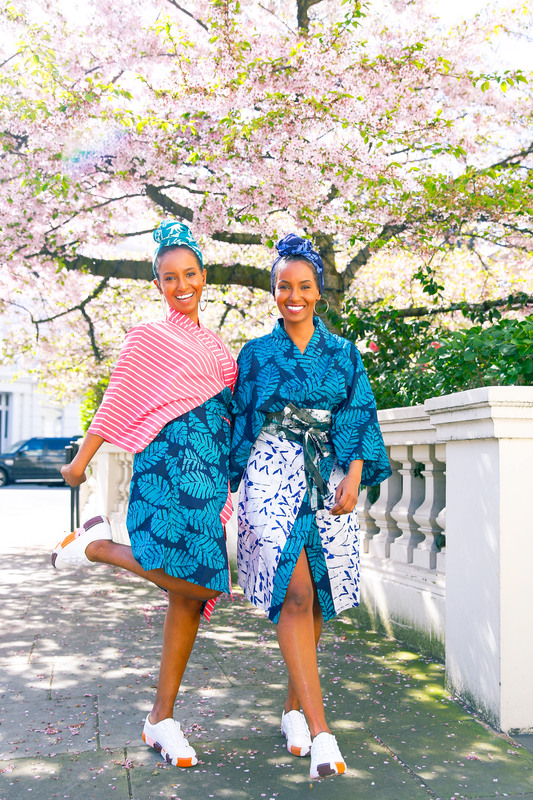 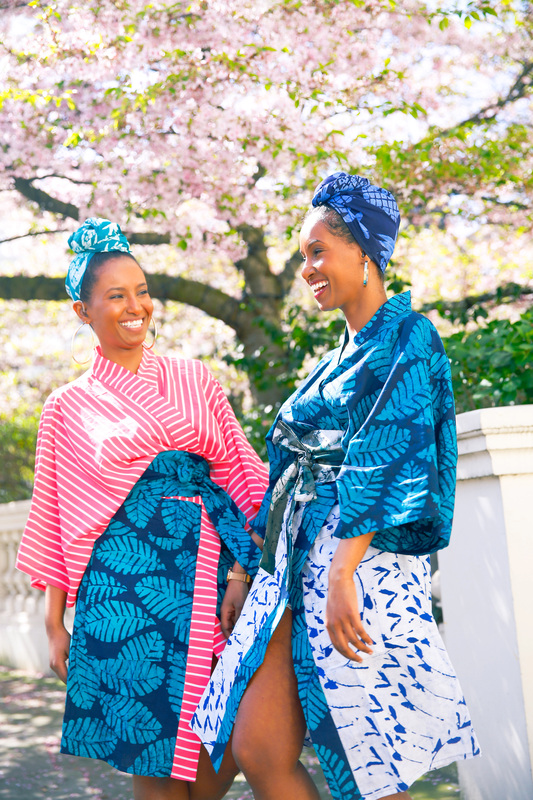 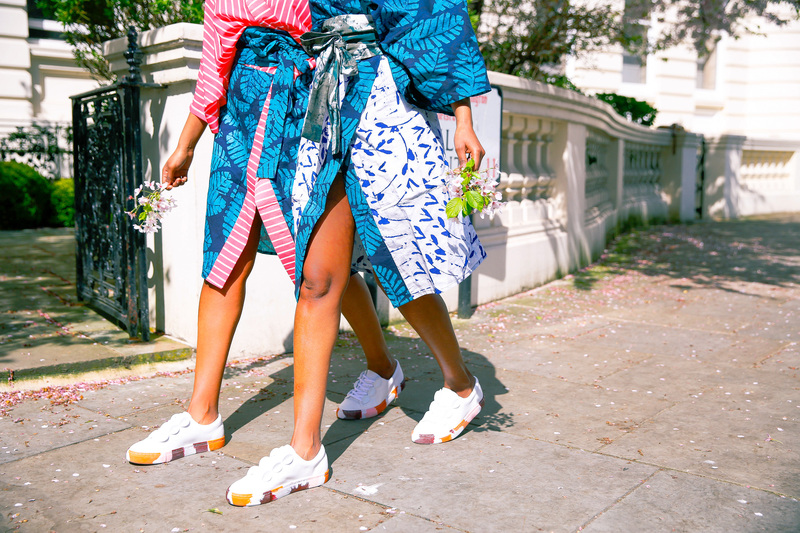 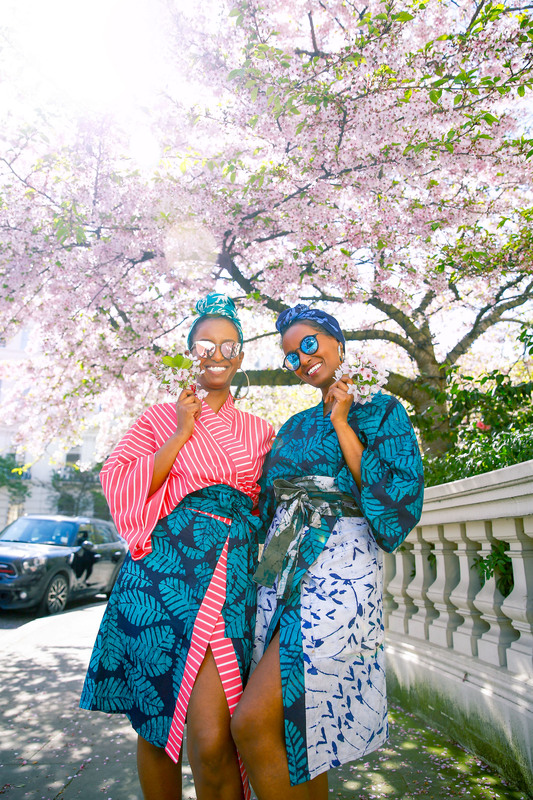 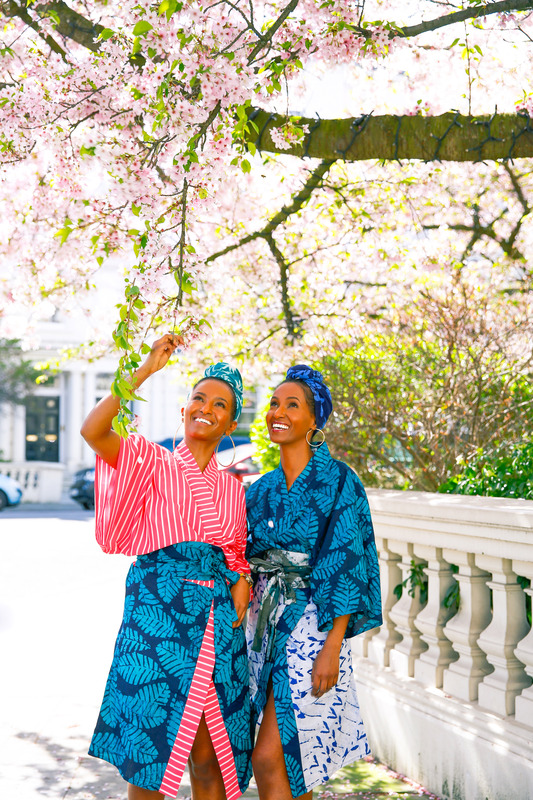 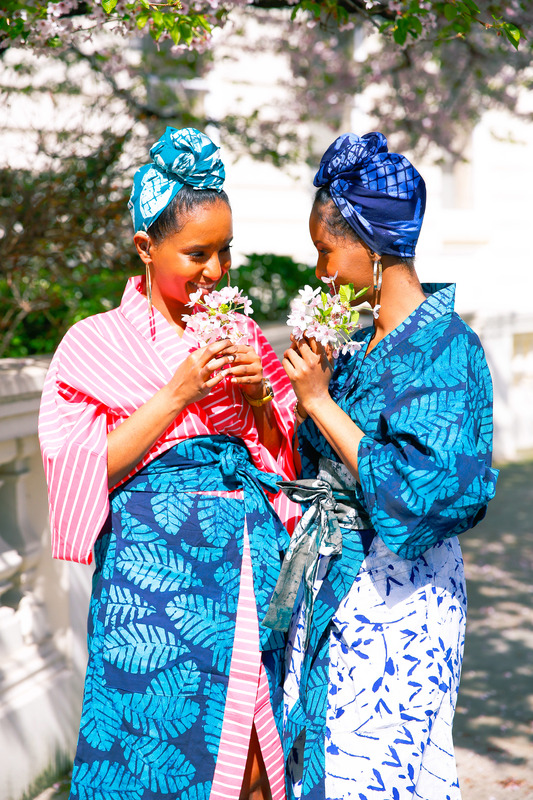 “The three-piece capsule includes a kimono, head wrap, and Obi belt, each designed in colorful, earthy fabrics, and tropical designs hand-batiked in Ghana. 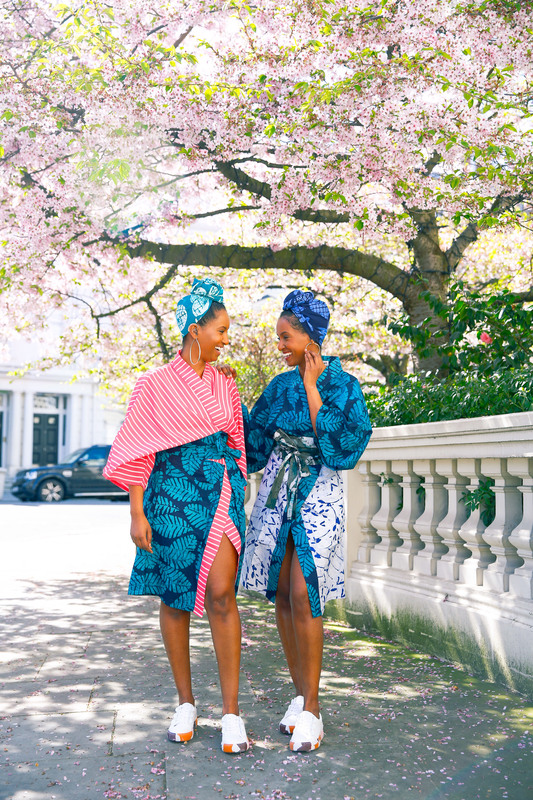 It was designed with the African woman of the world in mind, who works, wakes, and wanders finding her likeness and community throughout the continent and diaspora. 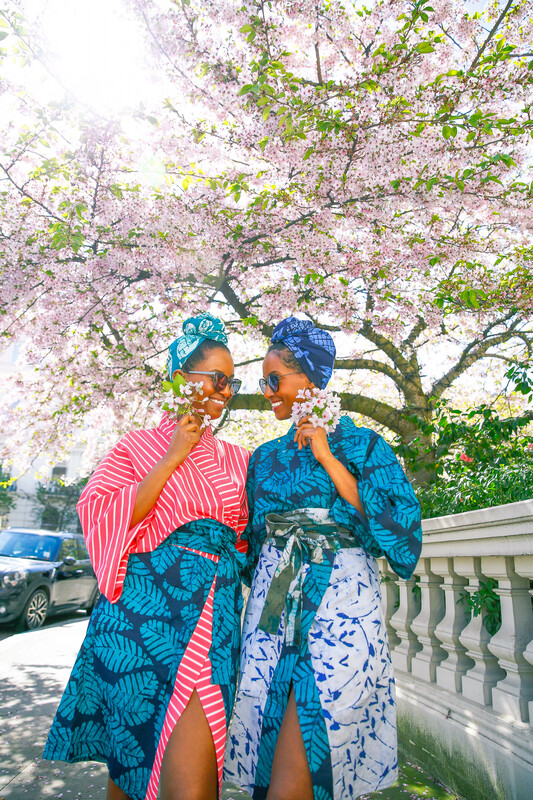 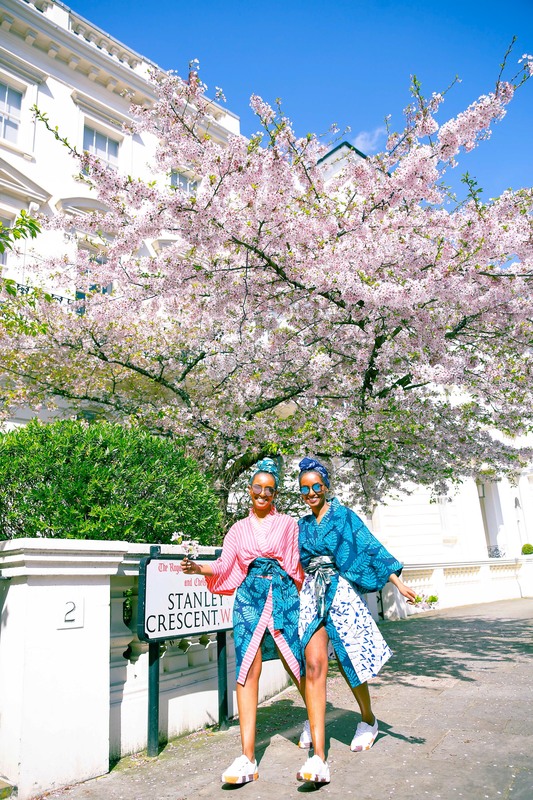 It’s the effortlessness of a patterned layer Kimono, the accent of an Obi belt, and the command of a perfect headwrap updo that makes this collection unequivocally our own. 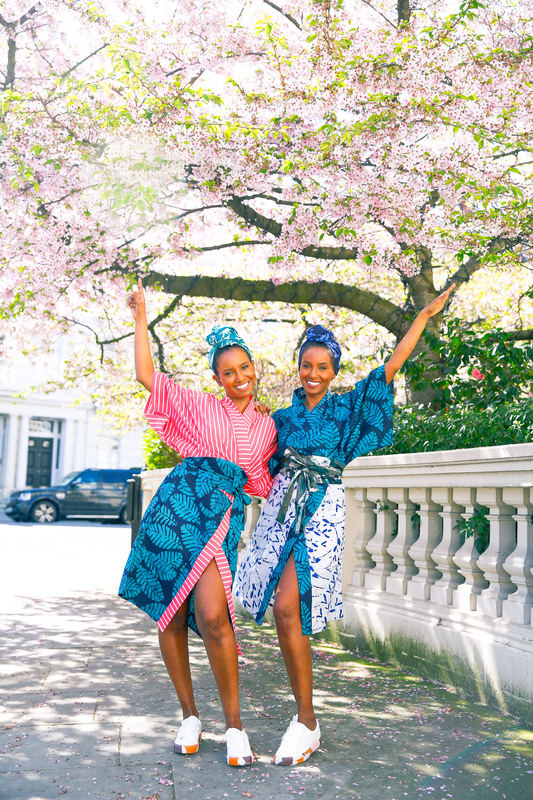 Well done and love the the clothes, they are edgy, fun and full of colour and life.